Nokia is set to unveil its new X-series range at an event on May 16 in Beijing. Nokia X or Nokia X6 is said to be the first smartphone to flag off the series, and leaks around the device have been steady. Now, the latest leak gives us a hint about the pricing and design of the Nokia X6 ahead of the launch. Furthermore, the Nokia X6 has also been spotted on Geekbench revealing specification details. A screenshot of a poster image shared on Weibo reveals that the Nokia X6’s 4GB RAM, 64GB storage variant may be priced at CNY 1,499 (roughly Rs. 15,900). This is slightly less than what was previously leaked. The pricing of the handset was first rumoured to start at CNY 1,600 (roughly Rs. 16,900). In any case, Nokia looks to position the smartphone in the mid-range segment where it will have to withstand dense competition from other manufacturers. The screenshot also reveals that the Nokia X6 will have a 4GB RAM and 64GB storage configuration, and the smartphone is seen sporting a glass back, a notch display, and a dual vertical camera setup. The fingerprint scanner is also seen located at the back. In China, the smartphone will be sold on Suning.com online. As mentioned, the Nokia X6 was also spotted on Geekbench, and the listing reveals that the smartphone packs an octa-core Snapdragon 636 processor, 6GB of RAM, and runs on Android 8.1 Oreo. The single-core score is at 1332, while the multi-core score is at 4892. As per previous reports, the upcoming Nokia X6 is expected to run Android One-based Android 8.1 Oreo out-of-the-box. It will most likely sport a 5.8-inch full-HD+ (1080×2280 pixels) display with a 19:9 aspect ratio. 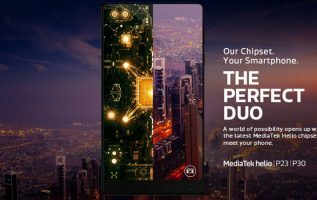 In terms of internals, the smartphone might arrive with a Qualcomm Snapdragon 636 or a MediaTek Helio P60 SoC, coupled with 4GB/ 6GB RAM and 64GB/ 128GB inbuilt storage. 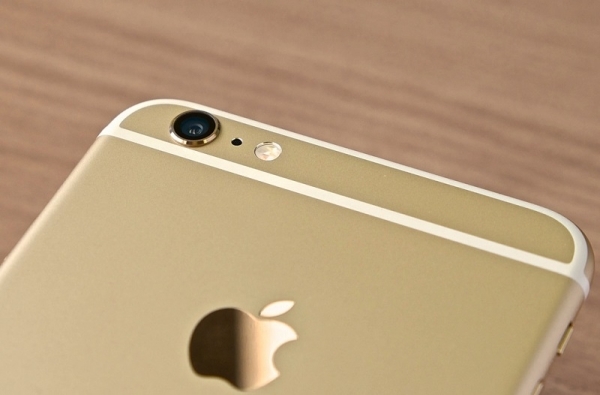 At the back, the phone might get a12-megapixel Carl Zeiss lens.